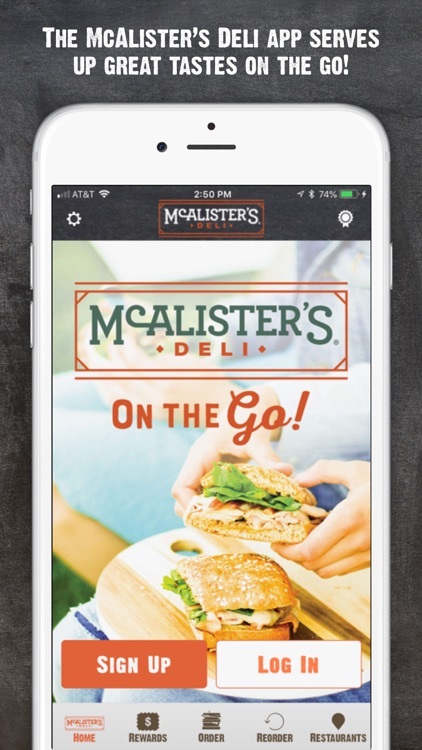 The McAlister’s app places the hospitality of our deli right at your fingertips. Just like in our restaurants, we offer what you want how you want it. 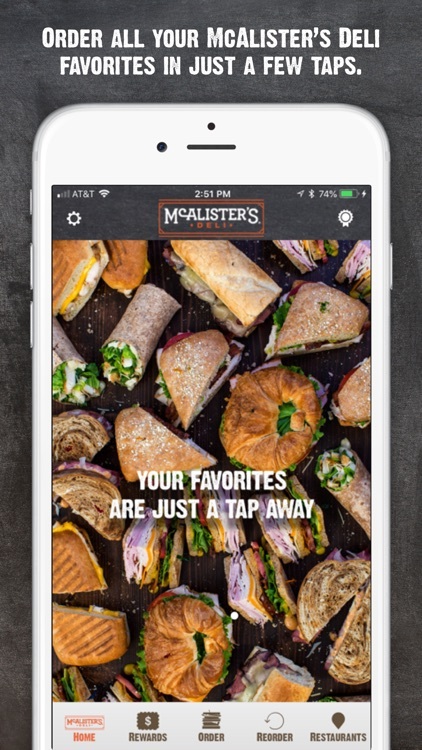 Now it’s easier than ever to get your McAlister’s favorites through our app – check back regularly for rewards as our way of saying thank-you for being a loyal guest! 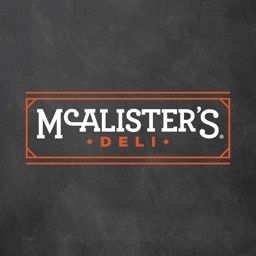 New McAlister’s Rewards! 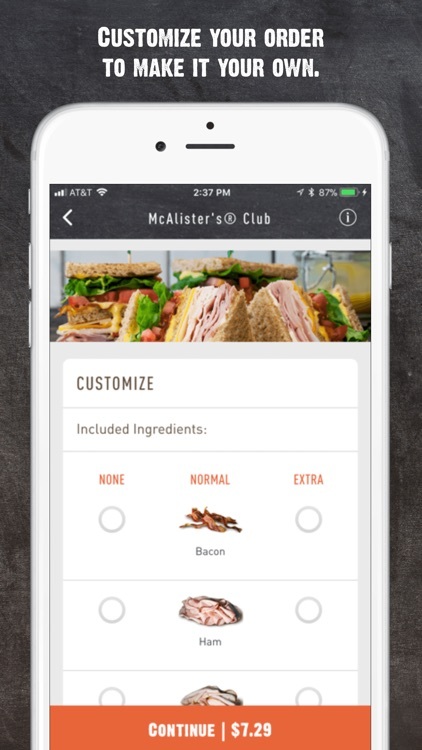 What are McAlister’s Rewards? They’re our way of saying thanks by sending you a little something extra. Each month we’ll give you a special offer just for having our app! 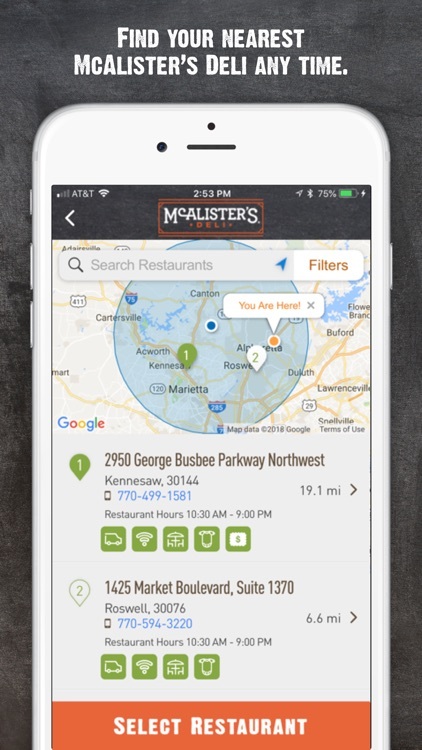 But, the more you use our app the more we are able to recognize you as a loyal McAlister’s guest (meaning even more rewards!)! 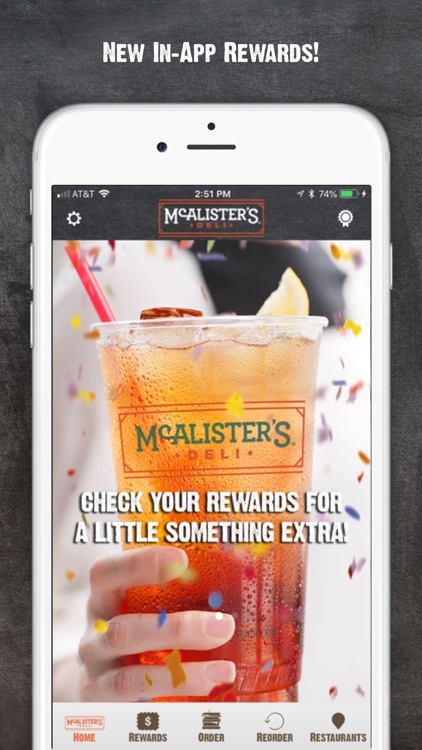 Order On-the-Go or scan your phone in-restaurant to start your rewards journey! View our menu. If you can’t find something to enjoy here, you won’t find it anywhere. Pick one of our favorites or create your own meal. Soups, salads, spuds, sandwiches—it’s all here. You can even “Choose 2” and get any two entrées together. 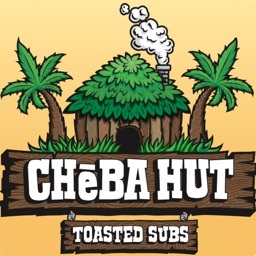 Place an order for when you get there. You can plan your meal ahead of time and customize everything to your liking. Take it to go or eat it here. It’s all simple, fast and convenient. 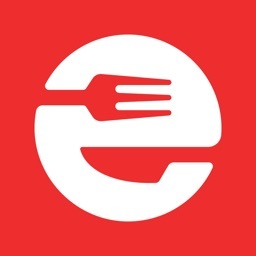 Find a nearby restaurant. 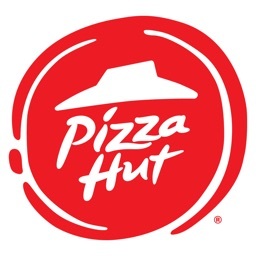 Quickly locate the nearest restaurant to you. The closer you get, the more you’ll be thinking about one of our handcrafted sandwiches, gorgeous salads, soups or spuds. 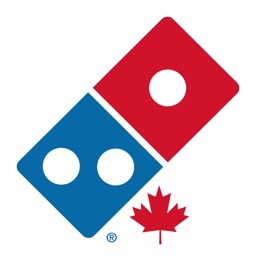 Get special messages and be the first to hear about deals, new special menu items and more. Contact us right from the app. Let us know how we’re doing or what we can provide more of what you want. We love hearing from you. 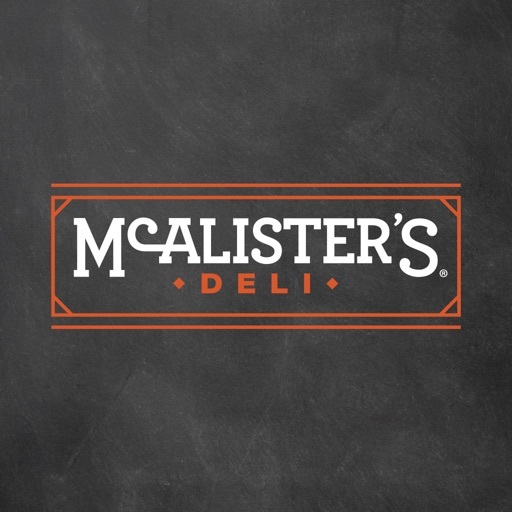 McAlister’s goal is to bring the love and comfort of good food to your neighborhood. So we want our app to bring the same smile to your face as our sandwiches, spuds, soups, salads, desserts and Famous Sweet Tea. Enjoy!